T.C.M. 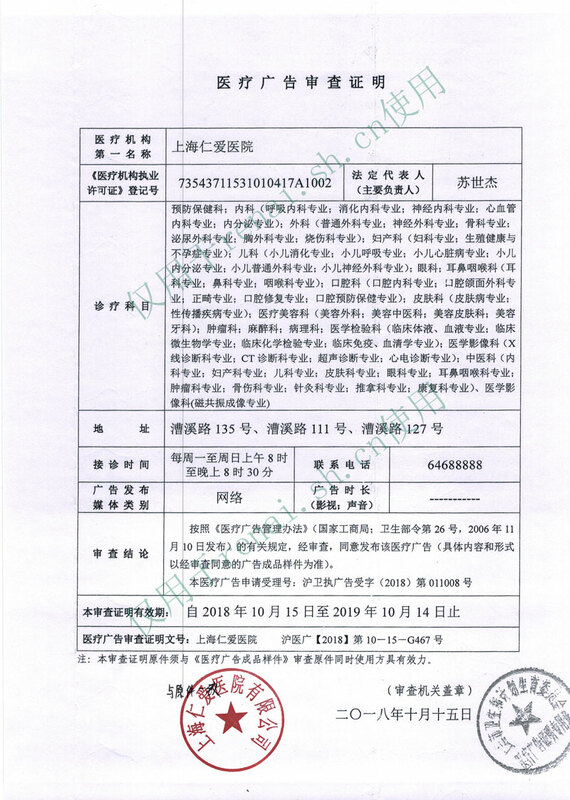 Gaofang, a sort of herbal extract, is one of the eight forms of Chinese traditional medicines. It is composed of about 20 kinds of ingredients and can greatly nourish our body. 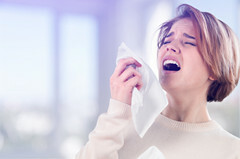 According to traditional Chinese medicine theories, it is best for a person to take tonics in winter. And among different tonics, Gaofang is always the best option for us. As a Chinese traditional tonic, it goes through boiling, filtering and condensing first. Then it is mixed by adding saccharides, ginseng powders and etc. 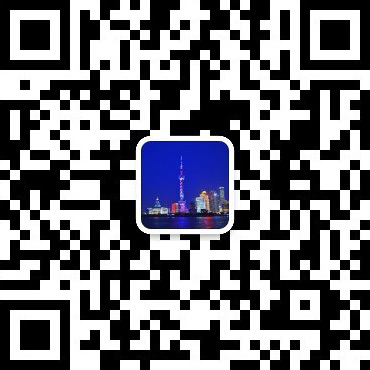 What can we get from Gaofang? To extend life span, prevent and cure illness. People who recovered from severe diseaseHow should I take it? T.C.M. Gaofang is usually taken from mid-winter to the beginning of spring next year. 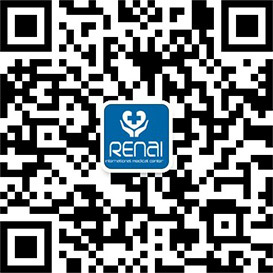 Shanghai Renai Hospital 12th Winter Tonics Season starts now! T.C.M. health-care pillow for all customers. Chief Physician of T.C.M. Dept. 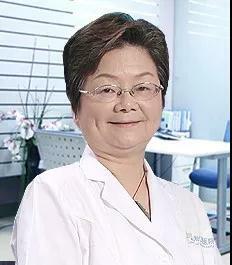 Dr. Liu has rich clinical experience for over 30 years in internal medicine and gynecology, specialized in treating infertility, fatty liver, cardiovascular disease, gastrointestinal disorder, nephropathy, gynecological diseases, etc. Especially Dr. Liu is skilled at using "Four Diagnostic Methods of T.C.M. " and ointment treatment to cure gynecological diseases, infertility, breast disease and menopausal symptoms. 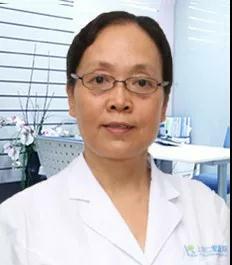 Dr. Lv has engaged in clinical work for over 30 years.She specializes in diagnosis and treatment of hepatitis, obesity, fatty liver, constipation, hypertension, coronary heart disease, diabetes, cerebral infarction race, myoma of uterus, ovarian cyst, mammary gland hyperplasia, irregular menstruation, bronchial asthma, chronic gastroenteritis, constipation, chloasma and sub-health conditions. She is especially interested in T.C.M. applications for cardiovascular and gynecological diseases. She is also an associate professor and has published multiple papers in the field of T.C.M..